SIG MPX PCB Ships Free! 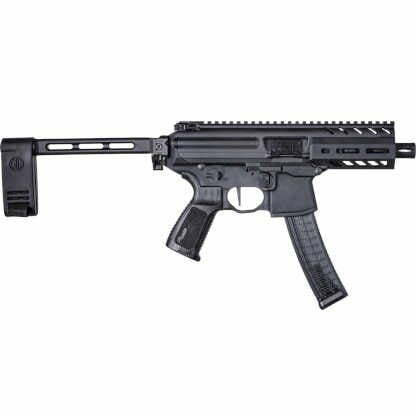 SIG MPX Pistol always in stock at the Best Price! The All new SIG MPX PCB 9mm Pistol with 4.5 inch PDW barrel is a revolutionary design with unmatched SIG performance. The SIG MPX has redefined the sub-machine gun category with a new level of safety for the operator. SIG SAUER’s MPX in-combat adaptability and proven reliability in the harshest environments. SIG has out done themselves with this sleek compact weapon. SIG MPX Pistol is a Short-Stroke Piston System. The Gas Piston system Reduces recoil and virtually eliminates carbon fouling. it is a open bolt design, once the last round is fired the bolt is held open on the last round fired. 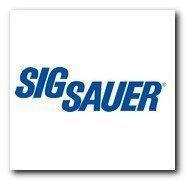 Feel Free to call Xtreme Guns and Ammo on all your SIG SAUER Rifle needs at 832-363-3783 or chat with us during regular chat hours online. Let XGA find the right MPX for you.